Reflecting on my corporate experiences, a great deal of time was spent in meetings. These meetings ranged from one-on-ones to teams of ten or twenty to business reviews that involved hundreds. Each meeting was an opportunity—but I did not always see them that way. Instead, I viewed them as an interruption preventing me from getting to the real work. I wasn’t engaged in the moment, fully devoted to what was happening right then and there. Because I let my thoughts go elsewhere, I lost the chance to contribute my best self to the coworkers in those meetings. It’s easy to get lost in the past or be worried about the future. It’s easy to go off into daydreams. 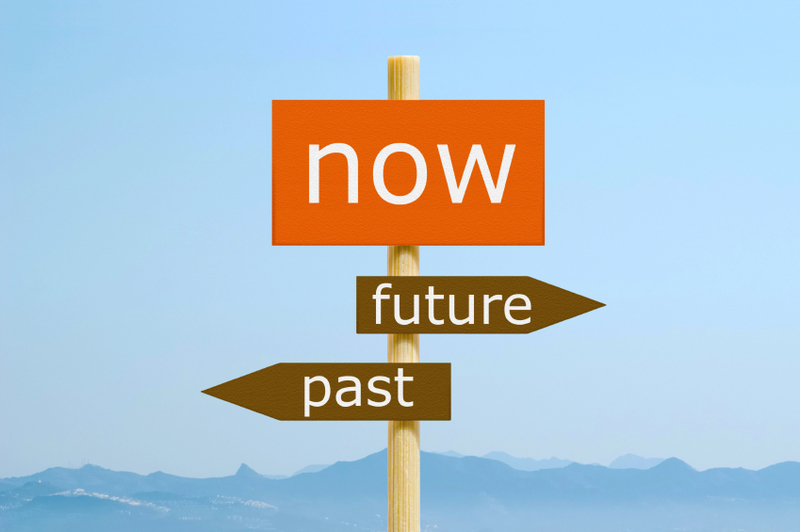 But when you get into the habit of living in the past or future, you miss out on the now. And when you think about it, we’re always in the present. Right now is always, well, happening right now. Which means that when we aren’t in the habit of being present, we limit our ability to live to our fullest. You probably noticed that these questions aren’t cookie cutter, copy and paste solutions. That’s the point. In order to ask these questions, you’ll need to be paying attention. You’ll need to know your coworkers’ strengths and weaknesses. Asking these questions shows your team that you’re there, engaged, and ready to dive in. 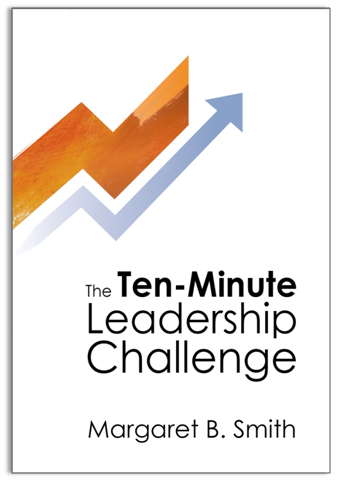 For more on staying present and other vital leadership principles, get your copy of my new book, The 10 Minute Leadership Challenge today.